Tonight! Another Episode Of ALL NEW T.I. 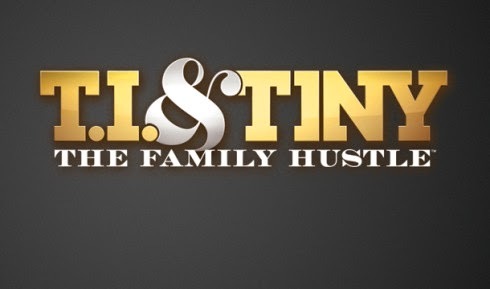 and Tiny: The Family Hustle Season 6 at 10:30PM on VH1 #FamilyHustle ~ Phresh Hott New! On today episode of T.I. and Tiny: The Family Hustle Season 6, “Look At The Car, Bro” After Messiah crashes T.I. 's expensive sports car, T.I. revokes Messiah’s driving privileges. Tiny has a new business venture as the owner of a co-ed basketball team. Best Moments!...... Look below as Domani hires a math tutor after T.I. tells him the consequence for failing a class is a haircut.